My father Rev. Dr. Elia Kodali resigned his job as a school teacher in the late eighties after accepting God’s call to serve Him. He founded Bethel Ministries, a registered charitable organisation in the year 1992. Even before Bethel Ministries was officially registered, my parents tirelessly served the Lord with all their might. 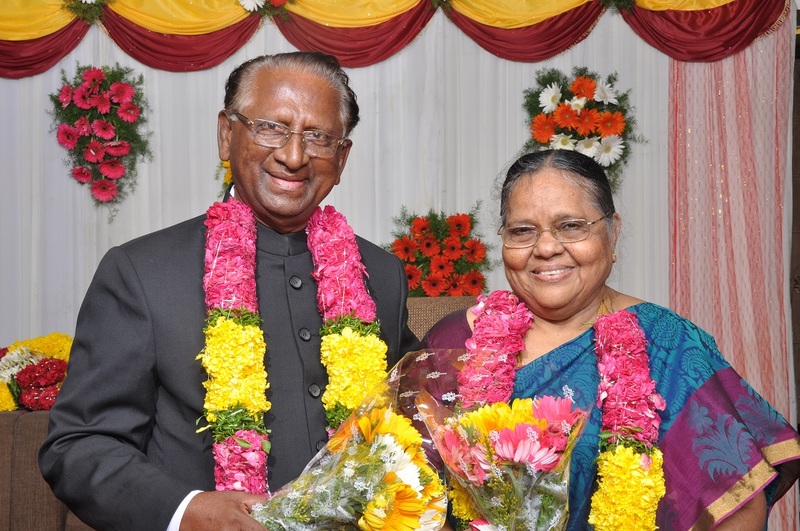 While my father traveled nook and corners of Andhra Pradesh preaching gospel spending his mere pension, my mother, Smt. Laura Victoria Kodali, who was also a school teacher, gathered children from streets and fed them with her own resources on daily basis. After several years of struggle and incessant prayers, the ministry started to slowly grow when a small organisation in Finland called Forum Missio led by Rev. Raimo Huotelin joined hands to help a few orphans in our area. In the year 2000, another organisation called One Way Mission, also from Finland led by Tapani Suonto, extended its helping hand which further enlarged our ministry. God used One Way Mission to start several big projects including children homes, old aged widow homes, rehabilitation center for the physically challenged, rescue center for the street children, rehabilitation center for the street children, installation of borewells and so on. Today One Way Mission and Bethel Ministries are two independent organisations yet inseparable due to their bond that was built over the years and the common vision its founders have. Both the organisations have the same leadership and same vision. And the vision is to love the Lord first and then to love the neighbor. The glory of this success story belongs to our Lord and savior Jesus Christ alone.